This year’s theme, “Launching Dreams” lends itself to all the magic and wonder of ballooning. I attended the 2008 Balloon Fiesta green grass, and the experience has never failed to take my breath away. Watching the balloons light up in the predawn chill, feeling the thrill as these impossibly huge creations gently leave the earth fills me with a sense of wonder – truly the stuff that dreams are made of! Albuquerque is the premier ballooning city due to the crystal skies, perfect October climate and a phenomenon called the "Albuquerque Box." 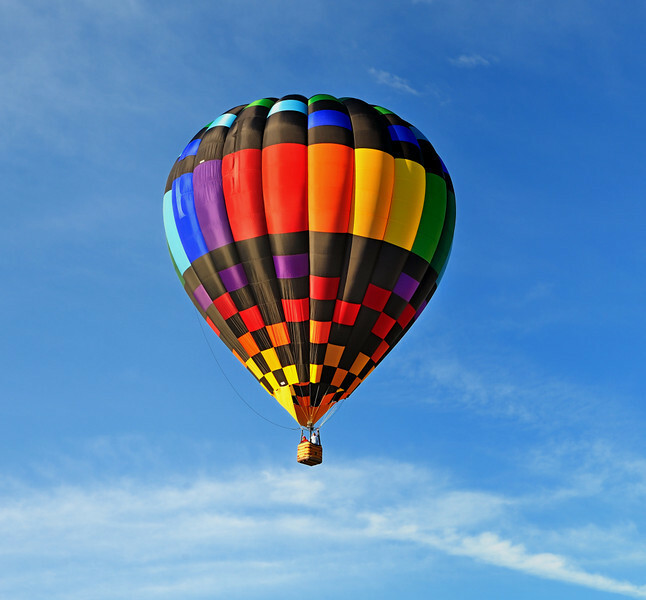 With a combination of weather patterns and geographic landscape, the box allows balloonists to control and even retrace their adventure. Balloon Fiesta Park covers over 200 acres and is filled with balloons and vendors selling everything from traditional New Mexican food to Balloon memorabilia. Each year balloons come from around the world to participate in the event and news coverage originates from more than 50 countries. It has become the most photographed event in the world. We where all sad to see The Wings of Wind hot-air balloon catches fire after crashing into power lines. Stephen Lachendro of Butler, Pa., was killed and Keith Sproul of North Brunswick, N.J., was critically injured. A festival spokeswoman said she did not know who was piloting the "Wings of Wind" balloon.